Home » News » Our Railgun optimized websites show 143% improvement in load times! Railgun is a WAN optimization technology that Joker Web Hosting offers to our hosting customers in partnership with a company called CloudFlare. Railgun opens a secure, tunneled connection between the CloudFlare network and Joker Web Hosting’s servers where the connection only sends differences from the last request. This is similar to how video encoding works. Any website can benefit from the performance improvements Railgun offers, especially WordPress sites. 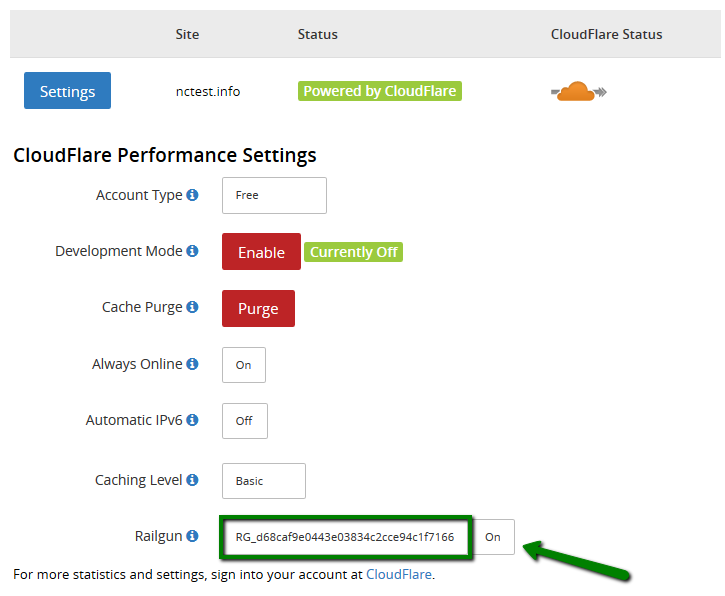 Joker Web Hosting has partnered with CloudFlare to make Railgun both easy and affordable. If you purchase Railgun directly through CloudFlare, it costs $200/month. However, we have partnered with CloudFlare and are offering Railgun to our customers for FREE. If you experience issues when enabling Railgun, please contact [email protected]. If you are using Railgun via cPanel, you can turn it off directly from your control panel. Otherwise, log into your CloudFlare account, go to Performance Settings and turn Railgun off from there. Please file a bug report with a detailed description with CloudFlare support.